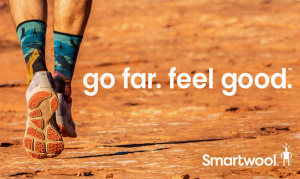 Smartwool and professional ultra runner Rob Krar are teaming up with Strava to celebrate the new Smartwool X Rob Krar PhD® Pro Endurance socks. Steamboat Springs, CO – April 2, 2019 – Smartwool and professional ultra runner Rob Krar are teaming up with Strava to celebrate the new Smartwool X Rob Krar PhD® Pro Endurance socks. During the month of April, Smartwool is challenging fans to join Krar in running 100 miles over the course of the month. Krar is known for his ability to dominate 100-mile ultra races. He won the 2014 and 2015 Western States Endurance Run and the Leadville Trail 100. But he also uses running as a way to support his mental health and as an opportunity to spend time outside with friends and family. Fans can sign up for the challenge at the Smartwool Club on Strava. When fans complete this 100-mile challenge, they’ll earn a $25 gift card to be used with any purchase $50 or more on www.smartwool.com, where they will find comfortable, breathable Merino wool socks and apparel designed to keep athletes going for the next 100 miles and more. This spring, Krar partnered with Smartwool to design the PhD® Pro Endurance: Smartwool’s most technical running sock yet, with run-specific features to help keep feet comfortable from mile one to mile 100. “I’m excited to welcome runners to join this 100-mile challenge and I hope others experience how Smartwool® socks can go the distance,” said Krar. The PhD® Pro Endurance Print sock (MSRP $25.95) features a specialized design influenced by Krar’s specific insights with elements ideal for someone who is hitting the trails for long and frequent runs. It features Indestructawool™ technology and new Shred Shield™ technology for durability; Virtually Seamless™ toe, minimal and targeted sole cushion and Achilles heel cushion for comfort; malleolus ankle cushion for protection on the most rugged trails; and 4 Degree™ elite fit system for a dialed, performance-oriented fit. While the $25 gift card is valid for US residents only, Smartwool and Krar welcome global participation in the challenge. See rules for full details. 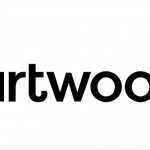 About Smartwool Based in Steamboat Springs, Colo., Smartwool is a 25-year-old apparel brand whose products are inspired by living and playing in the mountains. All Smartwool® products come with a 100% Satisfaction Guarantee and are created to get the most out of the inherent benefits of Merino wool. For information on the full range of Smartwool® products or to find a dealer near you, please log onto www.smartwool.com. 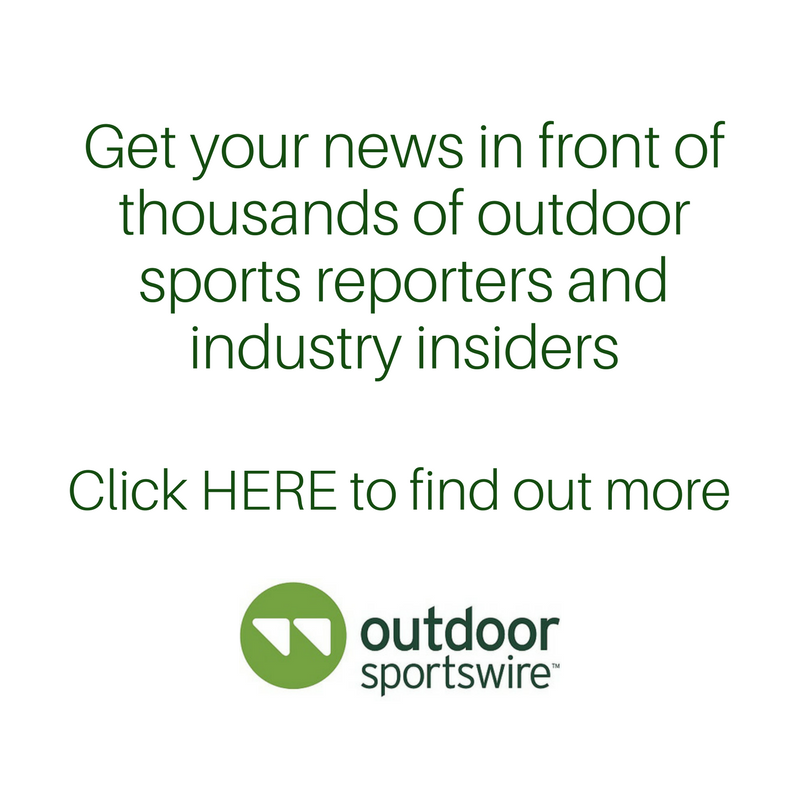 Smartwool, a division of VF Outdoor, LLC, is a brand of VF Corporation. For event and company updates, visit us on Facebook and Twitter.